Airbus has announced that the company locked up a major deal with AirAsia X for 55 of the brand new A330neo planes. AirAsia X, based in Malaysia, will utilize the new A330neo planes in order to fly to the 19 cities the airline services throughout Asia, Australia and the Middle East. 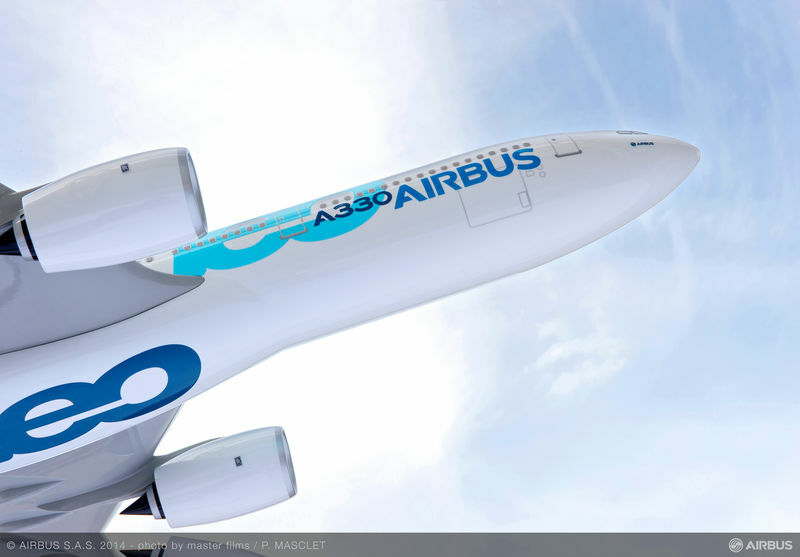 An Airbus news release claims this is the biggest sale to date in the A330 family of planes. While the total price of the deal is still unknown, estimates are in the range of $15 billion. Deliveries are expected to begin in the fourth quarter of 2017.